Jean Abbott is an author, writer, inspirational speaker. 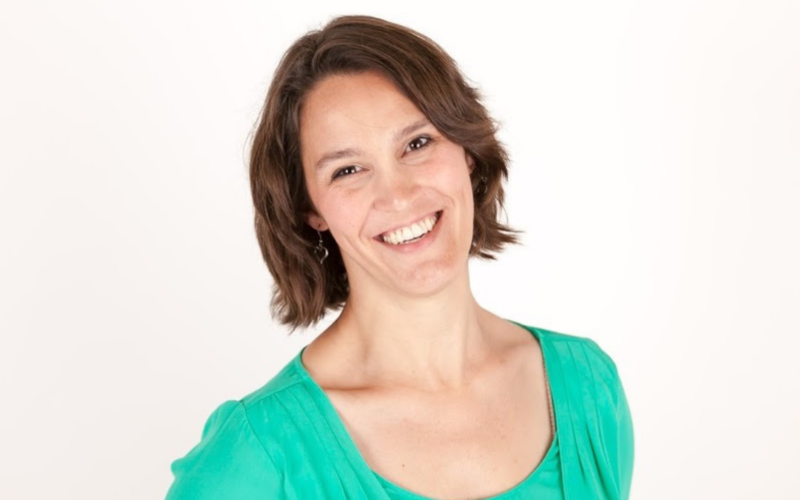 She joins the podcast today to talk about her life story or resilience, having been misdiagnosed as a young child with Spastic Diplegia, a form of Cerebral Palsy and after 33 years, was correctly diagnosed with Dopa Responsive Dystonia (DRD). Jean offers practical insight on how she learned to find joy in all types of circumstances, and how to journey through life’s hardships with a heart wide open. Jean shares about how she came to a point of acceptance that life would be difficult on a daily basis and that would probably never change. She had an opportunity to be an example of living a positive and normal life, amidst daily, debilitating trials. Jean, at 42 years old today, is coming up on her 9 year birthday of being re-born in this new body because of the correct diagnosis of Dopa Responsive Dystonia (DRD) on Good Friday. In the church parking lot one Sunday, Jean stood for the first time on her own without a wall to lean on or someone to hold onto. She realized right then and there, God has been with her every step of this journey. Jean’s daughters lives were shaped differently than most because of her disorder, in which they had to grow up young and take responsibility for what Jean could not do on a daily basis. Jean explains that it’s really about the heart behind what you do and are able to do. She encourages any listeners with disabilities to simply “be your positive, happy self and continue to be who God made you to be, and the world will love you back”. 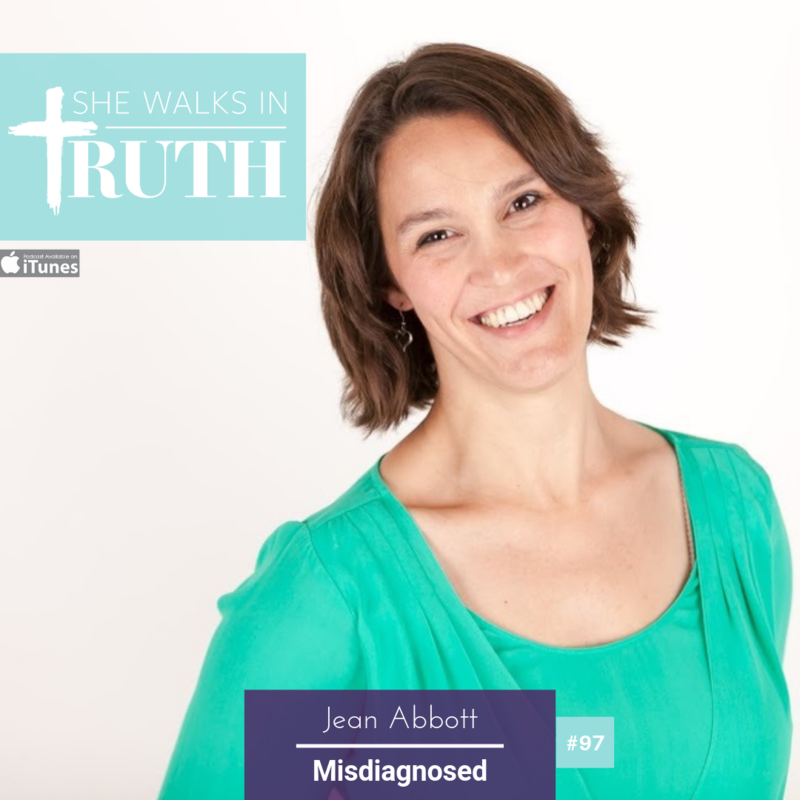 From a blogging platform, word spread about the diagnosis and Jean was then invited to many interviews around the country and was able to help over 20 people receive correct diagnosis. Connect with Jean Abbott by going to www.jeanabbott.com and shoot her an email at jean@jeanabbott.com. She would love to connect with you!